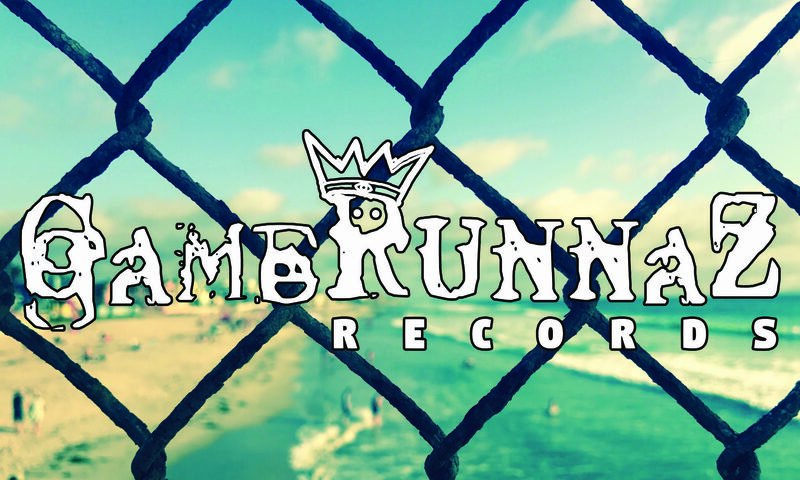 GameRunnaZ Records is an independent urban music production and publishing company. To request access to our private music publishing catalog for film and TV, please contact us. Copyright 2018 GameRunnaZ Entertainment. All Right reserved.